Originally bred as herding dogs, the Shetland Sheepdog (or ‘Sheltie’) has risen in popularity as a well-regarded lapdog and overall canine companion. 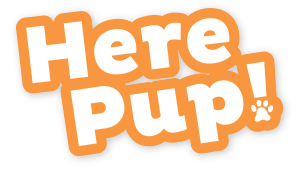 You want the best for little pup, so it stands to reason that you want to make sure that they get the best nutrition available. Luckily, we’ve done some research into the best dog food for Shelties, so take a look at what we found! Being such little, tiny dogs, most Shelties weigh in at about 11 to 24 pounds, whether male or female. As such, you want to make sure to give them enough food to fit their age and activity level. A normal, generally active Sheltie should get about 576 kcal/day to keep up with their typical level of movement; if your Shetland is particularly vigorous and overactive, you can probably increase that to 916 kcal/day. If your Sheltie is getting on in years, and doesn’t move around as much as he used to, feel free to lower that to 471 kcal/day. Make sure to regulate your dog’s calorie intake as needed to make sure they avoid obesity and other health problems! Get Info on Shelties by Watching This Video! This video on the Shetland Sheepdog is a nice little comprehensive breakdown of the breed’s heritage, feeding habits, and characteristics. 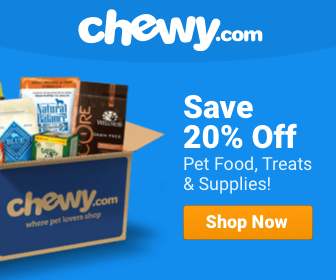 Give it a look if you’re thinking about getting a Sheltie, or just want to learn more about the best friend you already have! 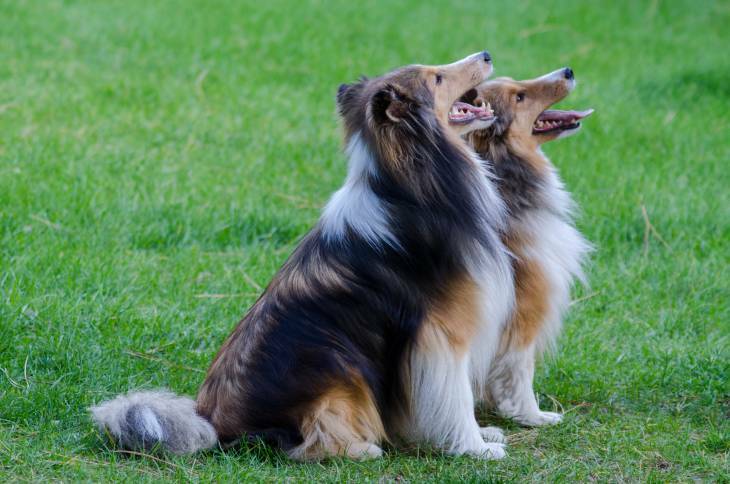 In order for your Sheltie to maintain their boundless energy, they’re going to need high quality animal protein, which will give them strong bones and muscles. Dogs are naturally dependent on animal protein as the primary source of nutrition, which makes it crucial that lean meat be the primary ingredient in their food. When finding the best dog food for your Shelties, scan the ingredients list for the top five ingredients. If there are more grains there than meats, it probably has more plant than animal protein, which you don’t want. Shelties should have enough healthy fats in their diet to keep their long, silky coats healthy and shiny. While we tend to balk at the idea of fat being a good thing, keep in mind that fish oils and healthy fats promote heart health and can aid in liver and digestive health. Just keep your Sheltie out of the bacon, and you should be fine; make sure your Sheltie’s kibble has more than a little fish meat and essential oils to give them a nice balance in nutrition. Despite what you may think, carbs are also important for Shelties and other kinds of dogs – complex carbohydrates, that is. Your Shetland needs them much more than anticipated, as they need them for the essential energy they’ll need to do their endless, fitful playing and running. While lean meat is important, complex carbs are vital to helping your dog maintain a healthy weight. Either way, carbs are important for digestion and caloric fuel, so make sure they have a nice balance in any dog food for Shelties you might consider getting. No matter what breed of dog you have, be it Sheltie or something else, the most crucial aspect of finding the right dog food for them is to find a high-quality feed that is high-protein, no-grain and has a decent ration ofcarbs, fats and proteins. Urinary infections. Keep plenty of water close by and within easy access of your Sheltie. Dermatomyostis. Your Sheltie might start going bald on the top of their head; while some vets will misdiagnose that as alopecia, it’s really this common disease among Shelties. Make sure your dog food has healthy omega-3 and omega-6 fatty acids to aid in coat health. Eye diseases. Shelties are prone toward inherited malformation of the eyes. Consult your vet about diet advice to help treat these issues. Most Sheltie breeders and veterinarians recommend that you feed your Sheltie anywhere from ¾ ups to 2 cups, split into two meals, per day of high quality kibble. Dry food is the best bet for a Sheltie, as this will help them maintain good dental health (small kibbles help to remove tartar from a dog’s teeth and gums, which will make sure their teeth stay nice and shiny). Like many other breeds, obesity is something you need to look out for in a Sheltie – if you don’t keep proper track of their food, they’re likely to keep eating and eating until they become overweight. That can lead to all manner of health problems, including hip dysplasia and other nasty effects of your dog’s mass being too big for its bone structure. Remember that, even if your dry feed doesn’t look very big when it’s in the bowl, your dog’s natural moisture and digestive liquids will swell that food up to get them full later. Naturally, all of these recommendations depend on a number of varying factors, such as age, activity, size and lifestyle of your dog. Be sure to do your own research and toy around with food amounts and feeding schedules to see what works for your Sheltie best. What works for one may not work with another, and a careful dog owner will be able to tell what their Sheltie needs most in their diet. If you listen to your instincts (and your dog’s), you’ll be able to figure out how best to feed them within the confines of general dog feeding rules. 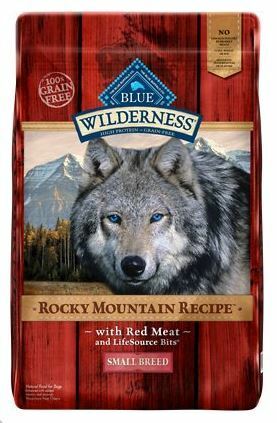 Blue Buffalo is probably one of the most high-quality and reputable dog food lines around, with a wide variety of feeds specially formulated for any kind of doggy diet. For the sake of our Shelties both hypothetical and real, the Blue Buffalo Wilderness is probably our best bet. Looking at the nutritional content, most of the feed is comprised of deboned chicken, chicken meal and turkey meal – all healthy, lean meats that should provide a great deal of healthy fats and strong animal protein. Not only that, but Shelties should also enjoy the complex carbohydrates that Blue Buffalo provides in the form of sweet potatoes and peas, which also provide a suitable amount of fiber for your dog’s digestion. In addition to that, carrots, blueberries and cranberries are provided to give your dog the right amount of antioxidants and vitamins it needs to maintain heart and cardiovascular health. All in all, this is a great kibble for your Sheltie, high in protein and free of grains (which your dog has not really evolved to digest). 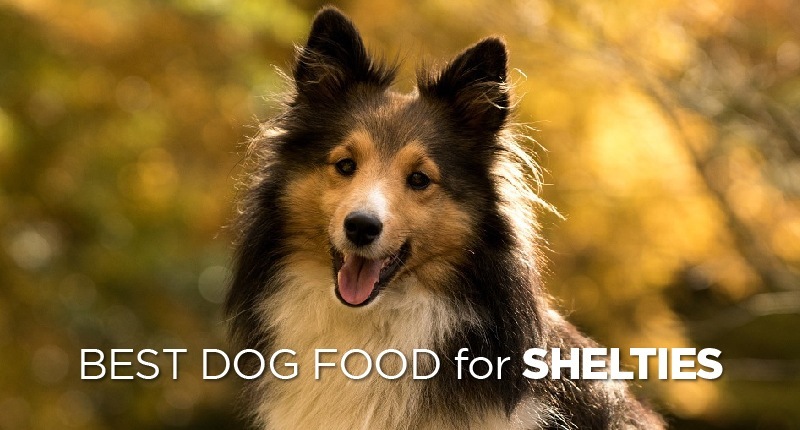 There are quite a few fantastic dog foods for Shelties out there – this is just the one we thought would work for the unique requirements of such a small dog. Still, you can always work with your veterinarian, and make up your own mind with your own research, before deciding on a diet plan for your Sheltie. If you pick the right food, you’ll be sure to give your happy little pup the life and health it deserves!